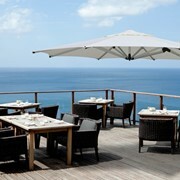 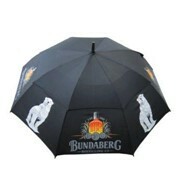 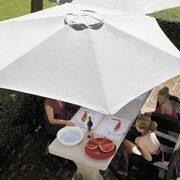 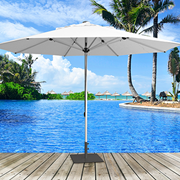 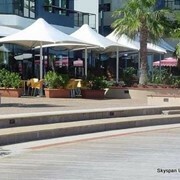 The new Xentia Umbrella Range perimeter framed umbrellas incorporate a dual layer design to minimise heat transfer. 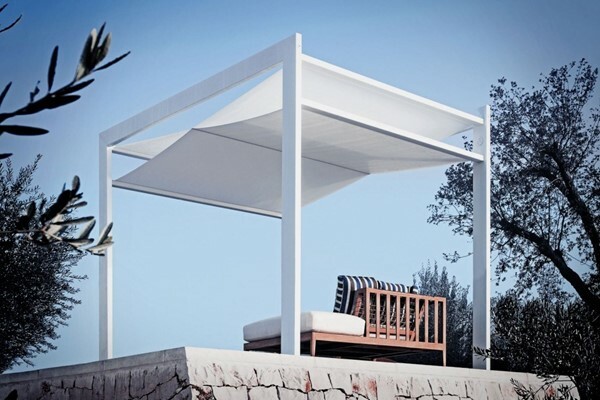 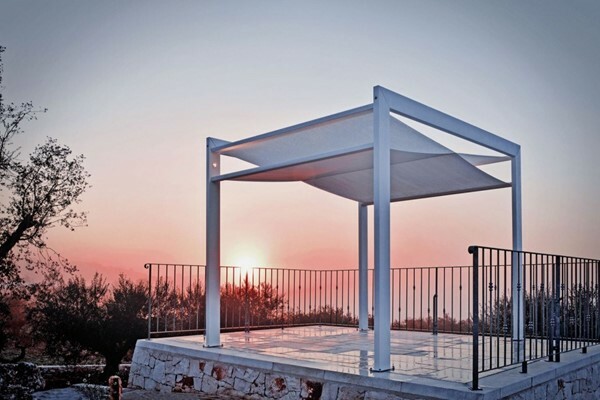 The exterior frame supports the installation of privacy, screens, blinds or shutters. 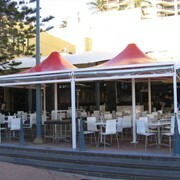 Multi-bay support for larger areas. 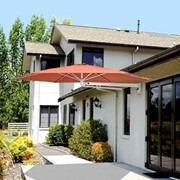 Designed and ideal for commercial applications.